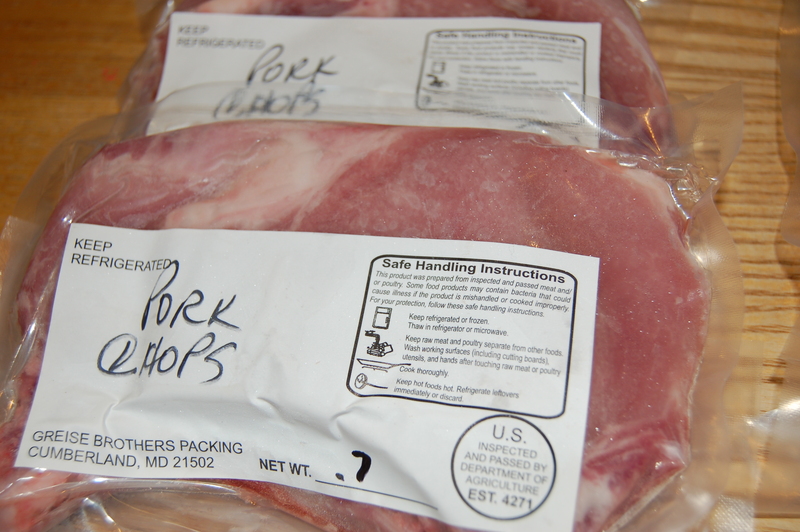 Last year, we were fortunate enough to participate in a CSA program. 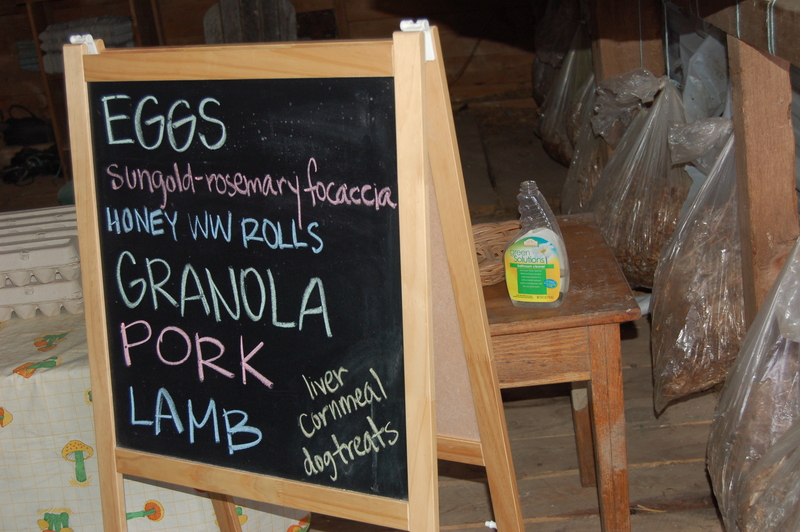 For those who aren’t familiar with the term, CSA stands for community supported agriculture. In this farming model, consumers purchase a “share” of a farmer’s produce. The money is given at the beginning of the season, and in return, you receive a portion of the farmer’s harvest. If the year is particularly good, you literally reap the bounty. If it’s a year that isn’t as successful, you incur some loss along with the farmer, but by absorbing the small amount of loss, you help provide the farmer a bit of financial cushion so he or she can continue serving the community next year. However, usually it’s one or two crops that fails, and there’s generally still an ample amount of produce, even in less productive seasons and climates. Farmers do all that they can to ensure that their shareholders receive their money’s worth, and they are proactive in working to prevent losses. 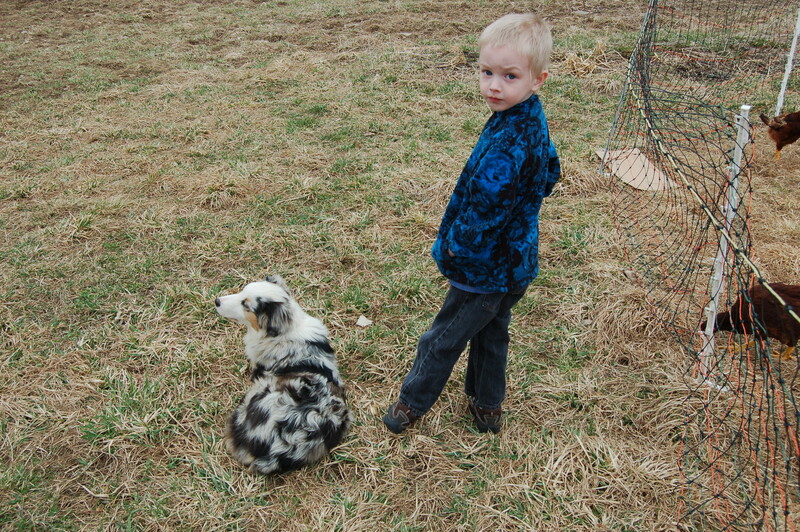 Last year, we participated in a traditional CSA program. 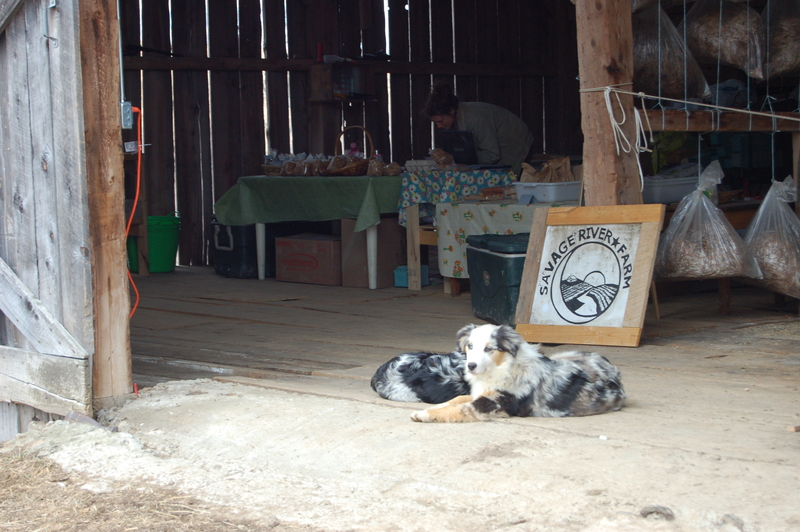 In a typical CSA model, shareholders receive a bag of goodies each week, usually determined by the farmer, with a small allowance for choice when feasible. The benefit to this is that you are provided with fruits and vegetables that you might not have tried otherwise. The downside is that there is a small amount of waste if there is something that you’re not as interested in, or you might not receive as much of an item as you prefer. However, there is a sense of satisfaction and anticipation in waiting for this week’s bag of produce. This year, we’re trying a less traditional program. Instead of a bag of items each week, we purchased “points,” essentially credit, to pick out whatever items we prefer, in whatever quantities we choose, until we run out of points. We can pick out items weekly, or we can go once a month if we want to. There’s a lot of flexibility in this model. 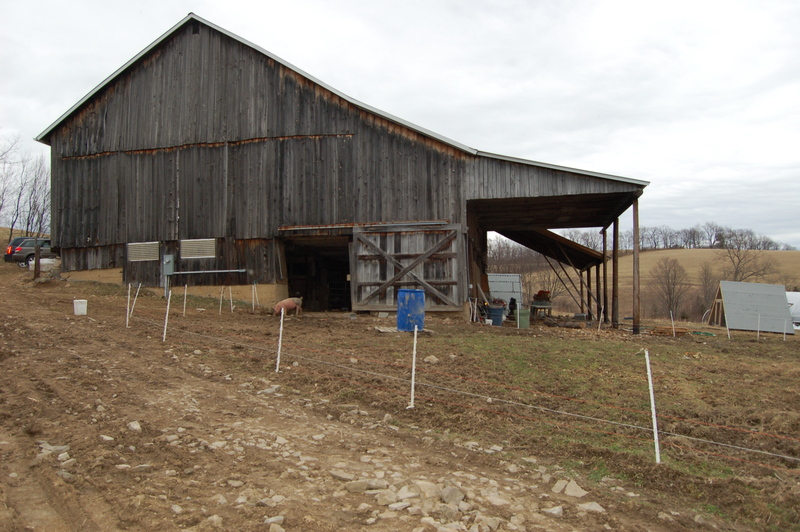 When a shareholder runs out of points, he or she can either purchase more or volunteer on the farm to earn them instead. 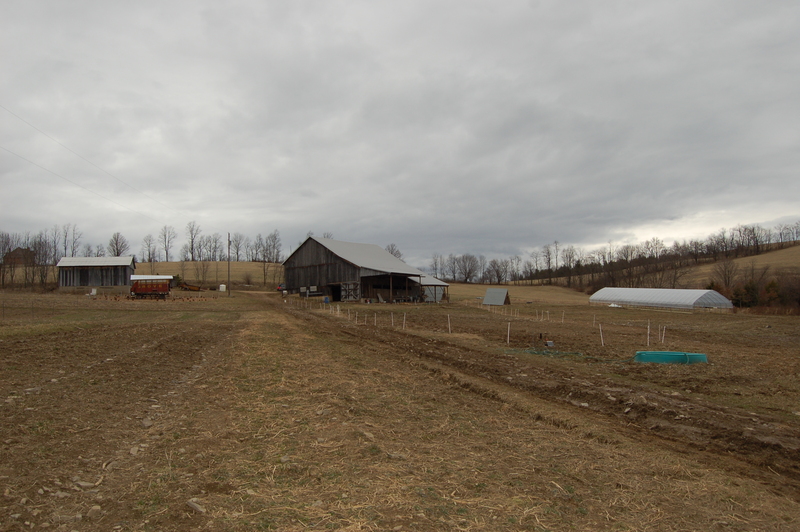 We had never physically been on our “new” farm before, so today, on a cloudy, yet warm, April day, we set out to find it. Last week was technically the first “official” week for pick-ups, but the roads were too snowy and treacherous for our clumsy minivan to manage. 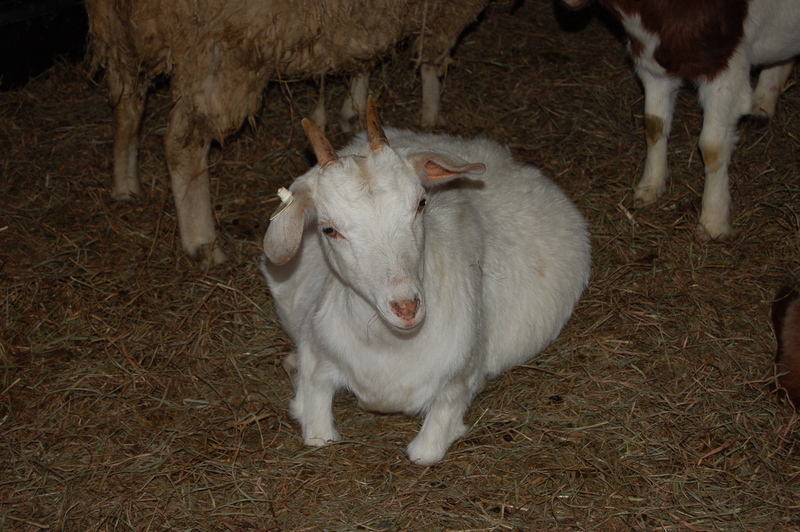 The farm and its residents…. 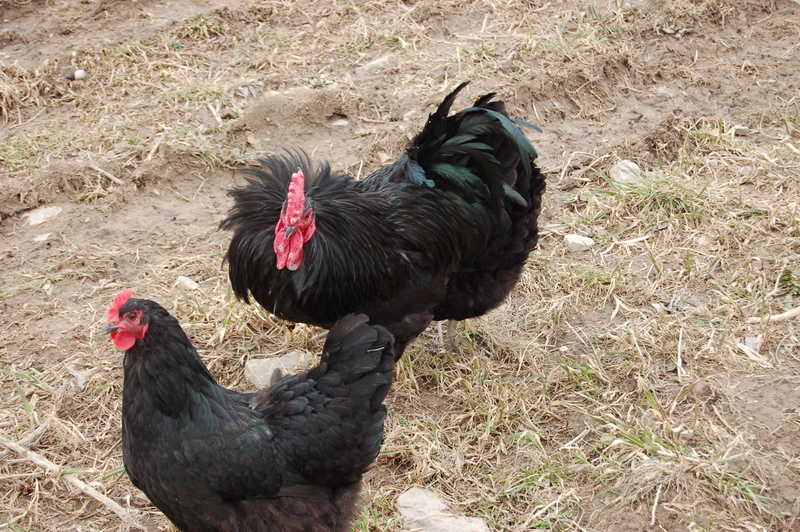 So, after we survived our encounter with the rooster, we found our way back to our van, and brought home our treats. What did we choose for our first week’s pick-up? 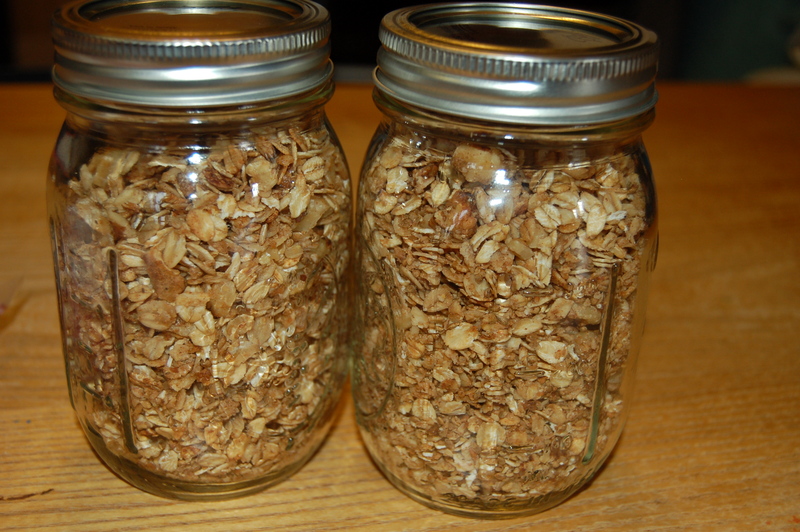 Organic honey walnut granola (homemade)…. 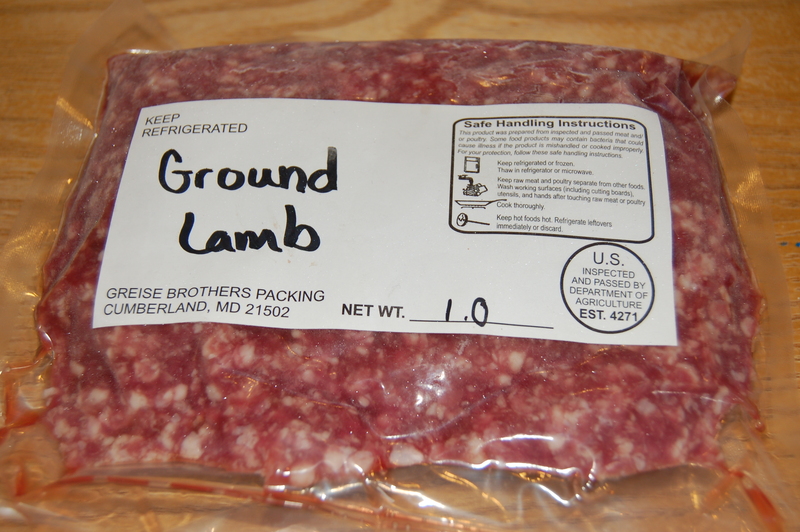 One pound of ground lamb, farm-raised, of course…. 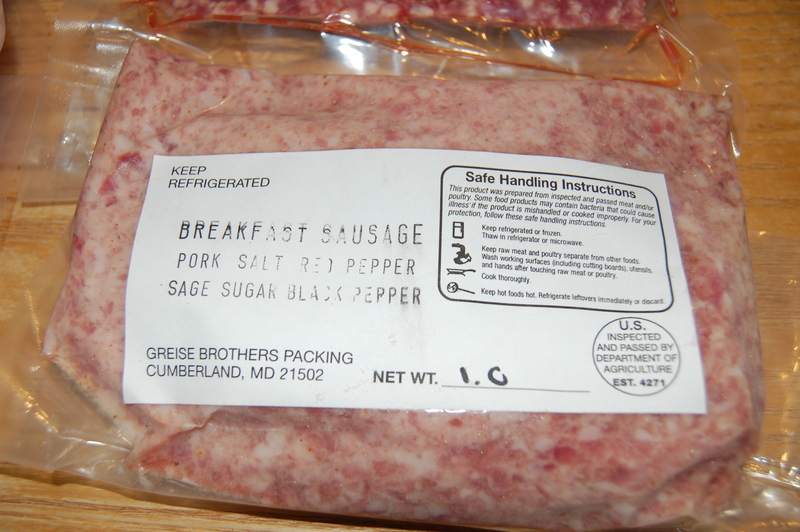 One pound of breakfast sausage…. I sometimes do feel guilty eating meat. However, I do feel a lot better when I can actually visit the farm where the animals were raised, and I know that they have full access to pasture, room to roam, to dig for bugs and plants, to smell the air, to simply be the animals they were born to be. Plus, because the animals have eaten “real” food instead of only cheap, crummy, commercial feeds, quite honestly, the meat is of a higher quality, and it tastes worlds better than what you can purchase in a big box store. And as for the granola…all I need is some yogurt. I can’t wait!! That’s our first week’s pick-up! I’m not sure we will travel to the farm each and every week, but as of right now, we’re aiming for every other week, both to preserve points and gasoline! I have never heard of a CSA on a points system – but I love the idea of volunteering to earn more points! That would sooo come in handy as the weeding and harvesting overwhelm us!! I really like the idea of a points program for CSA’s! I’ll have to keep that in mind when I start up my own farm and offer them 🙂 Looks like your family received lots of goodies for few points!